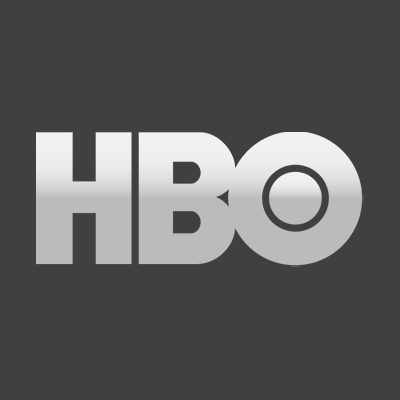 “Just knowing how amazing this season is going to be…” the former Game of Thrones star says of briefly returning to the HBO set. “It’s going to be the greatest thing that’s ever aired on TV. It’s going to be unbelievable. It’s going to f— up a lot of people. And it was a bummer because I’m a huge fan and I didn’t want to know what’s going on. I was like, ‘Damn, I didn’t want to know that!” ALSO: Why Arya Stark is not a role model.